I would like to schedule a showing request for 2001 CONOWINGO RD Bel Air MD. 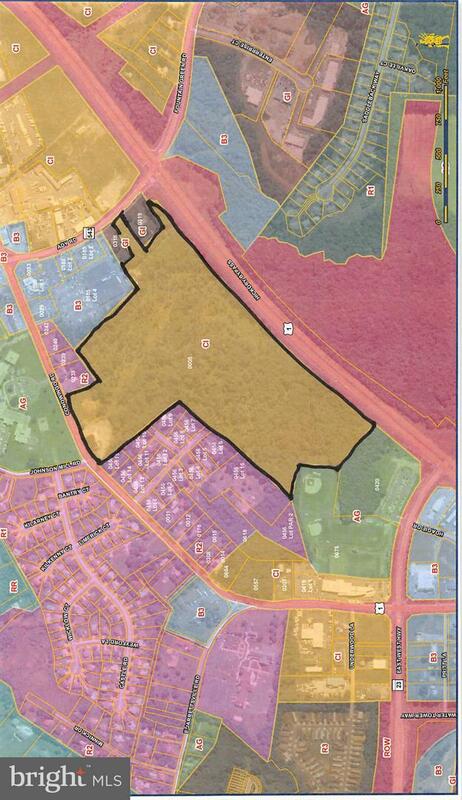 Forty-Eight acres with access to Route 543 and Conowingo RD. Ideal for numerous commercial uses. I'm interested in learning more about 2001 CONOWINGO RD Bel Air, MD 21014.